The reality is consulting isn't a new position. It's a very old one. In the Hebrew Bible - there's a myriad of examples of consultants who provide wise counsel and advice to leaders. There's Jethro who helped Moses with organization design support. There's Samual and Nathan - who served as executive coach to King David. There's a ton of other prophets who acted as trusted advisors to myriads of kings. In every hero's journey - there's a mentor who plays an essential role to the hero taking his or her place in leadership and life. Arthur had Merlin, Odysseus had Athena, Simba had Rafiki, Luke had Obi-Wan, Dorothy had Glinda and the list goes on and on. Consultants are the modern day equivalent of these ancient roles and we can make a meaningful impact if we see our role from a more elevated perspective. There's way too much getting lost in service of the obsession for short-term profitability. And far too few leaders really understand its far-reaching impact. Every decision senior executives make has a massive impact on the quality of life of their workers, societal contribution of their companies products and services and whether or not their companies can participate in using their wealth and proceeds to advance the causes of social justice in their communities and the world. For example, what may feel like a simple decision to cut jobs for the sake of meeting today’s numbers has a far reaching impact, beyond the employee who has been laid off. The remaining workers have to deal with heavy workloads that create enormous stress that affects their health and the quality of their home life. Reduction in staff creates longer wait times and diminished product/service quality which effects the experience of customers both in terms of their buying power and the time spent on hold and in frustrating customer service experiences. This has to change because the real threat to our society isn’t global warming or even a nuclear explosion. It’s the internal combustion from the relentless pressure that is going to kill us and create the situation where we may be alive, we’re not really living. There will be connection to making a difference in the world – to channel profits not just to benefit the shareholders but the community and the world. 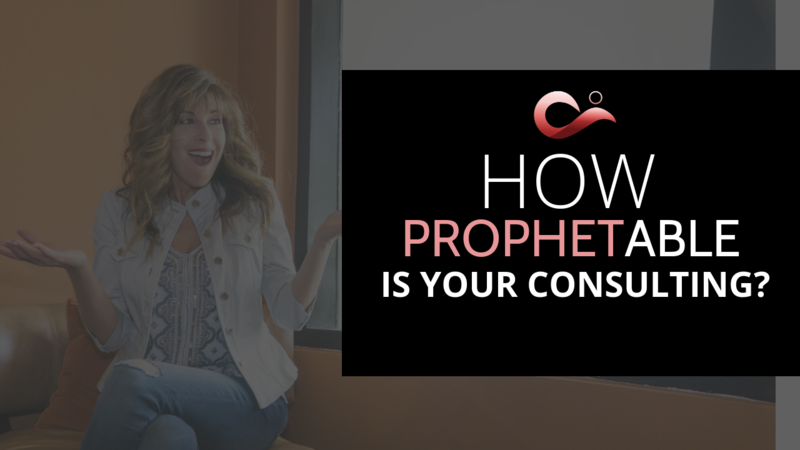 So the question that remains is - how profitable and PROPHET-able is your consulting? 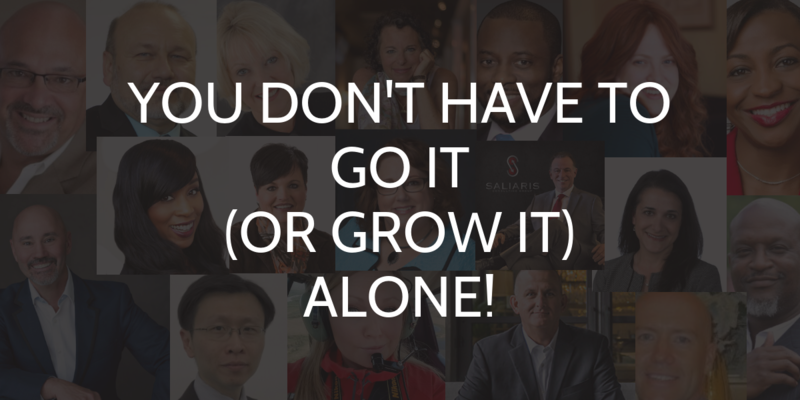 Want to change the world through your consulting? 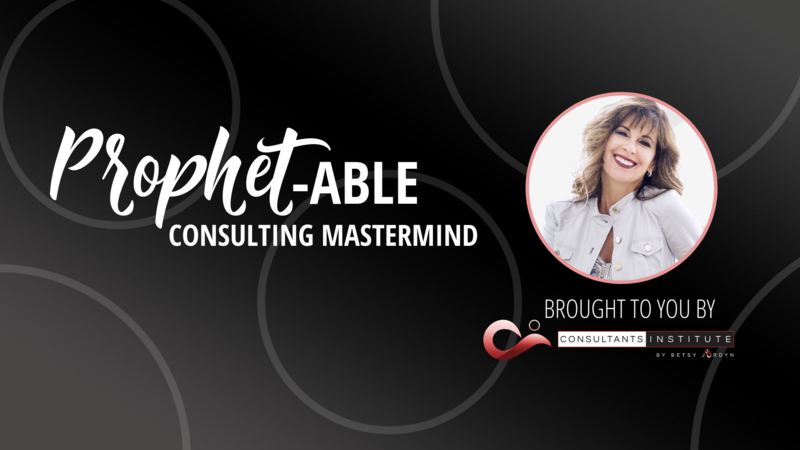 I am creating a mastermind community of change agents who share a vision and passion for creating healthy and socially just workplaces. 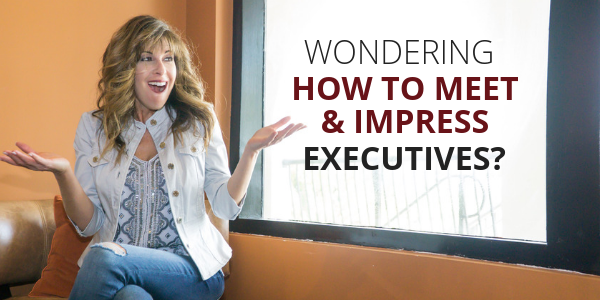 My goal is to bring together both internal and external consultants who want to activate and cultivate their own personal power and authentic expressions of love and service so that we can encourage influential senior leaders to do the same. Together we can crack the code on what it will actually take to transform today's overly stressed workplace. Membership is free - but the only condition is that you truly care about helping executives and being a catalyst for their growth. If this sounds good to you - join our global movement today!